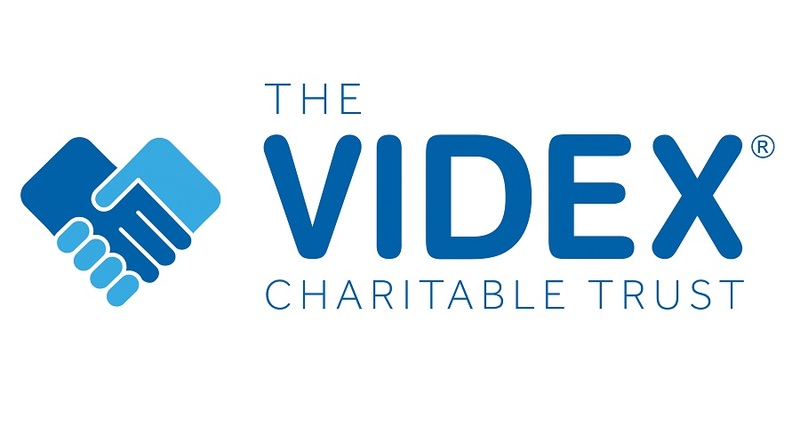 We are OVER THE MOON to announce that the Videx Charitable Trust website is now live! The aim of the Trust is to raise money to purchase much needed equipment for those living with cerebral palsy, so that they can lead better, easier and more comfortable lives. We take part in various fundraising activities throughout the year – most notably our annual charity golf day – to raise funds for the Trust, to help adults and children with cerebral palsy participate in everyday life as best they can. Activities include park runs, cake bakes and other events.